is there a sweet and easy way to scale down a picture? Some off the web are pretty huge, and if I don't know the original dimensions, if I add in the dimensions manually to make it smaller I have to guess and sometimes it makes things look squished. I know images can be rescaled using photo bucket. There are probably others. I looked around at the options here and didn't see and options for us to resize pictures. 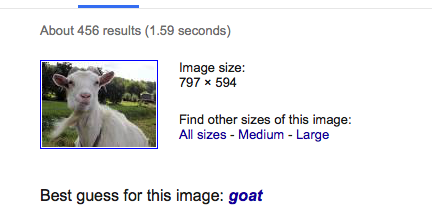 One trick I have used in the past is that if the image is originally found on google images is to search other image sizes to find something more appropriate. Sorry it took so long to respond. Hope this helps. Subject: Re: Please post any help questions here.